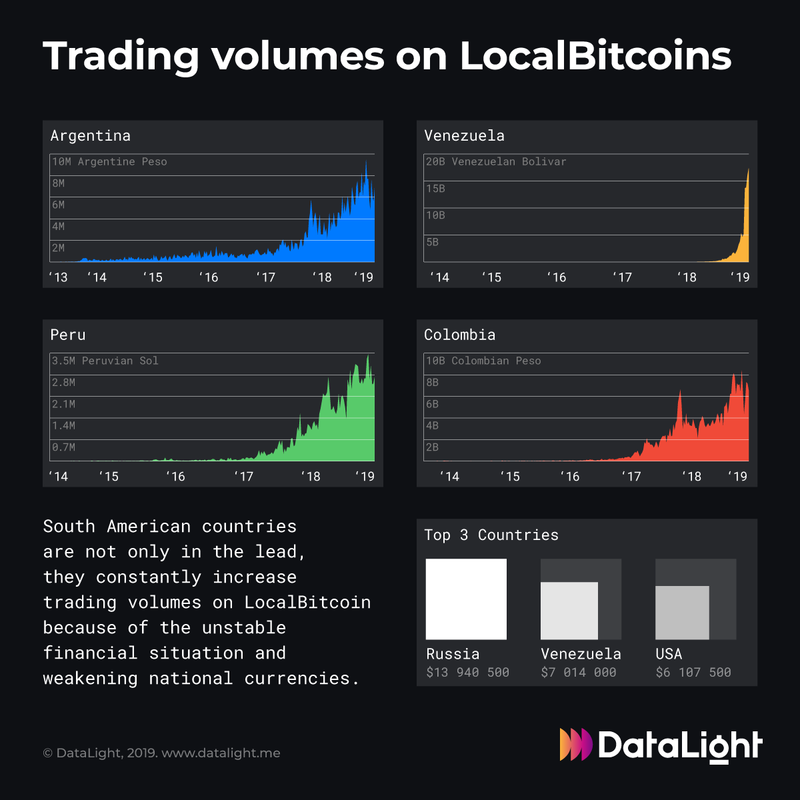 Recent events in Venezuela forced people to buy so much crypto, that it reached the second position in terms of trading volumes on LocalBitcoins. Is it safe to assume that people resort to crypto in difficult economic situations? Join us and make accurate Precise Trading on our platform! This means that in terms of dollars, the localbitcoin Venezuela market had a volume of: USD 8,991,718.93, higher than the United States Market in localbitcoin where USD 8,435,655.00 were exchanged.